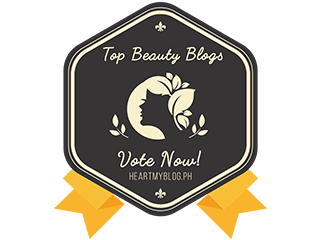 So I got this complimentary voucher from the Bioessence booth when I attended the Blogapalooza 2014 at SM Aura SMX Convention Center last October 11, 2014. With all the stress I’m having in my workplace, I always find time to have my “pamper me time” to destress. I’m actually not fond of doing facial services, as I am afraid of what might happen after I did not maintain. 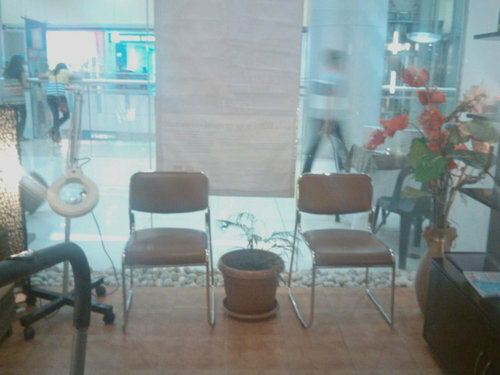 Anyways, before I share the experience, let me show you a glimpse of the clinic at SM City Masinag. 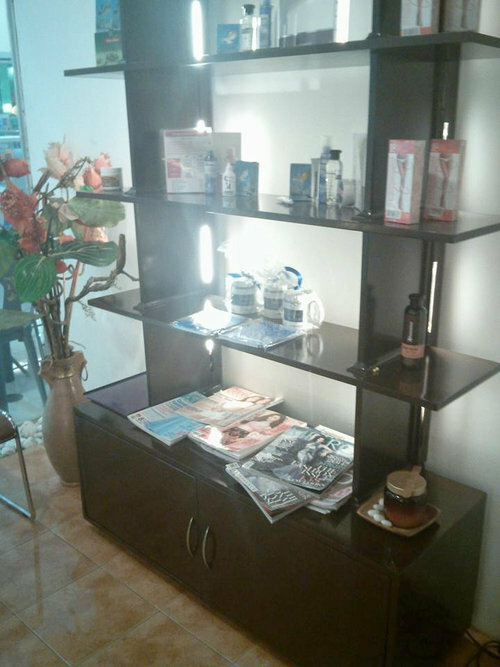 Here’s the reception area where the staff usually checks their client’s skin type and advice which facial services is recommended for them. The rooms are very neat. All were in blue dim light and with an instrumental music. 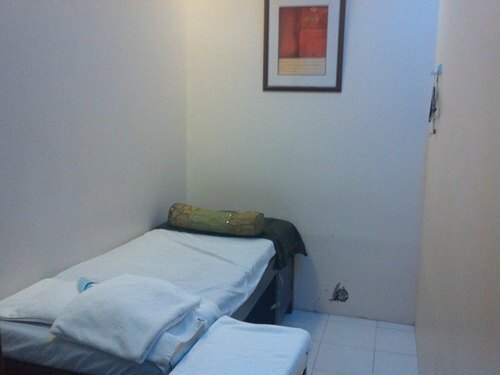 They have single bed rooms, and they also have couple bed rooms with two beds! Isn’t that fun?  You can bring with you your lovey and have yourselves a pamper time. 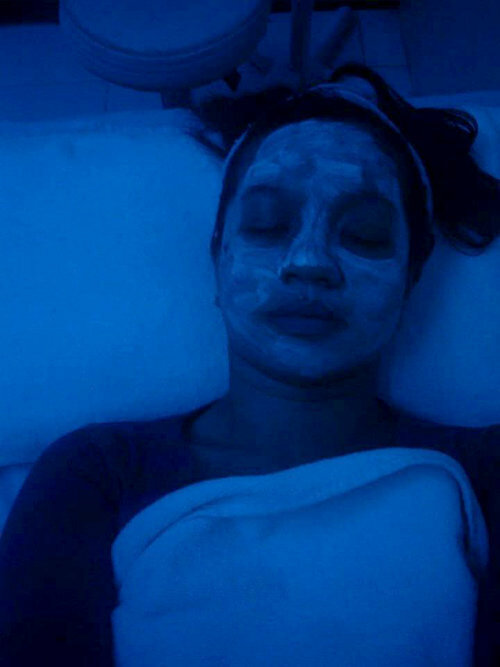 So my first ever facial experience was quite painful, yet I felt that my face became really clean right after. 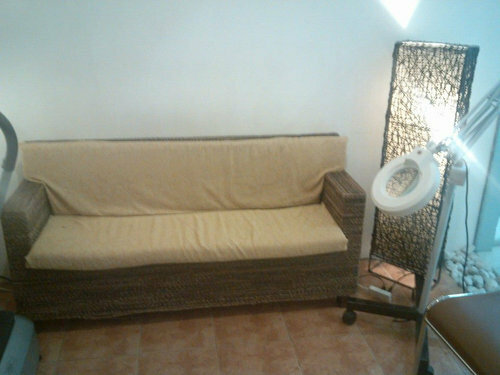 I availed the Beauty Break Facial, basic removal of black heads and white heads. The pricking is very painful, but after the creams and massage has been done, I feel like I don’t need my poweder anymore! Hehe. Ms. Josie did her job very well. She tried to be extra careful with my face, plus, she gave me extra back massage after the facial treatment. 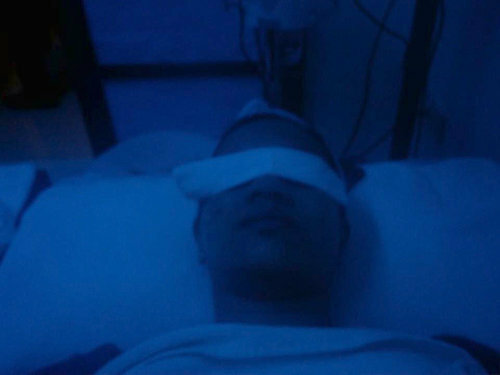 I also received extra hospitatlity from the staff, oriented me about what and what not to use on my face. I’m actually going back for the Purifying Facial Treatment to clean up my pimples and blemishes and will purchase the Acne-Control Kit. I so want to get rid of my pimples. I hated the result of using Kojic Soap, as my pimples and facial dirts triggered. So my first ever facial treatment is so far so good. I’m definitely trying the service again. 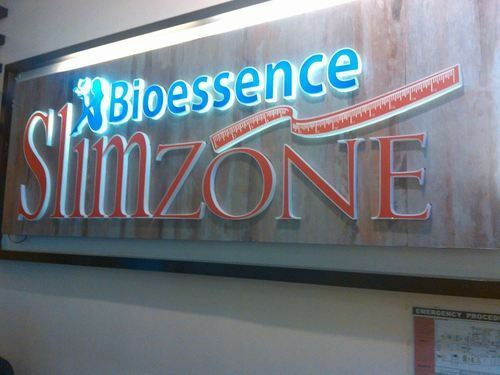 Bioessence, in its 20 years as one of the pioneers in health and wellness industry in the Philippines celebrates the modern pinoys -who knows exactly what they want, values their self worth and purpose amidst their busy schedule, be it career wise or family wise.